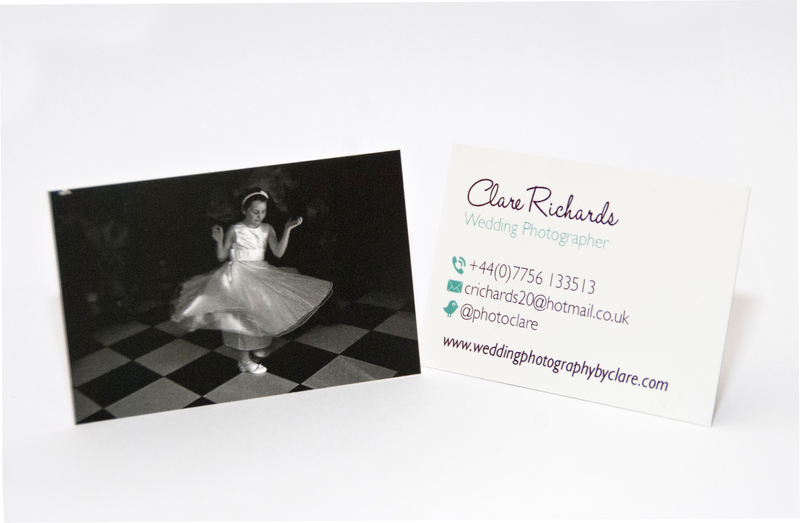 Today at 18.10, I became the very proud owner of my very own beautiful business cards. 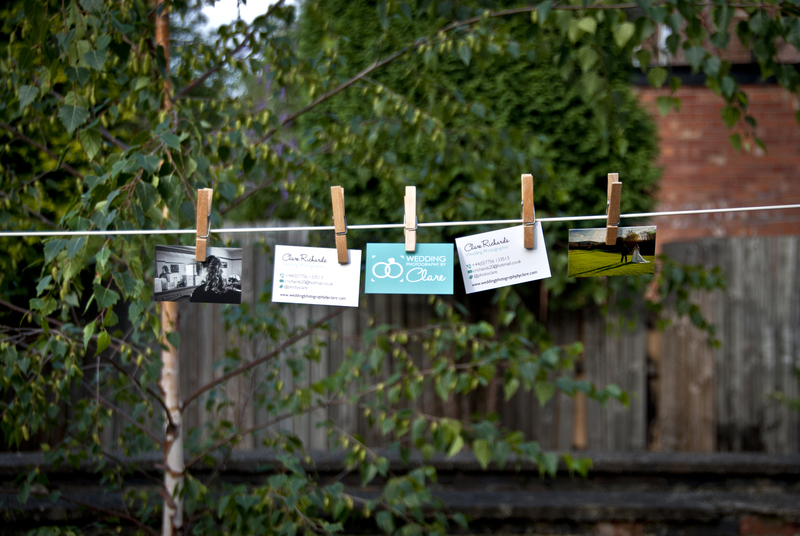 From the moment I held the small business cards in the palm of my hand, I fell in love. The beautiful colours and brilliantly designed logo – I was in heaven. 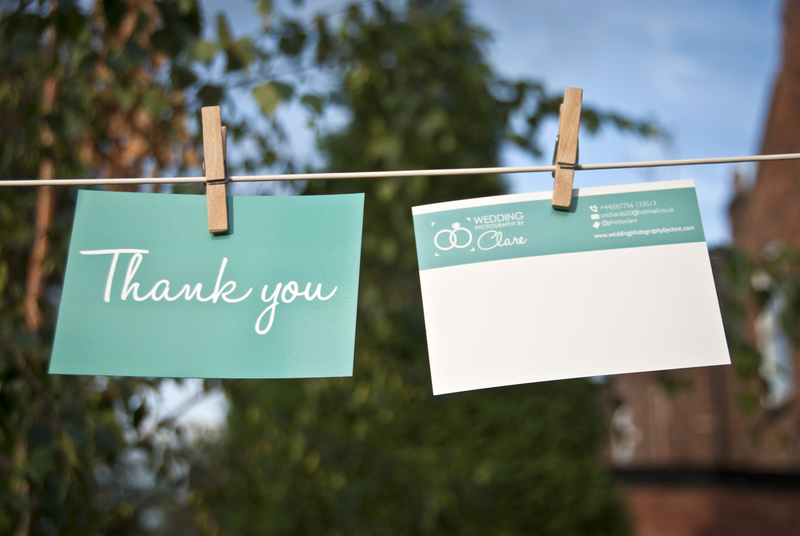 So I got creative and had a little photo shoot with them this evening – I love them so flippin’ much I couldn’t decide what photos to include and what no to – so here’s a load for you to feast on……. 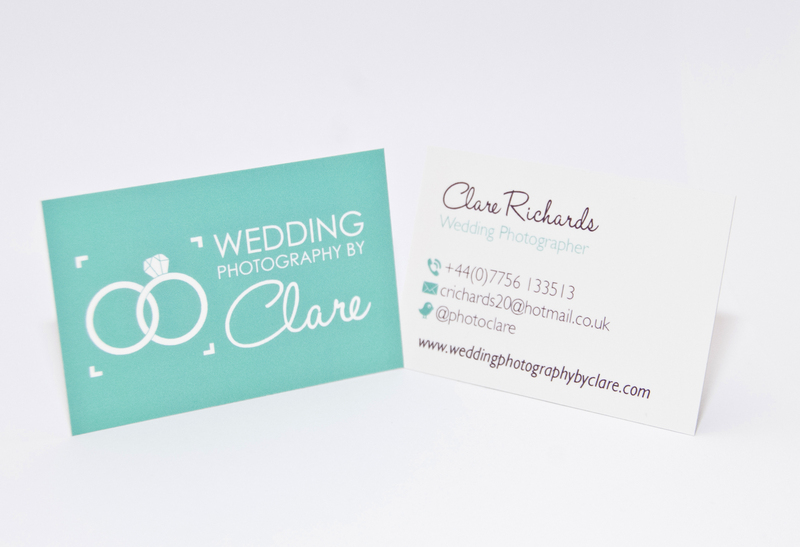 Wedding Photography by Clare logo unveiled! Yaaaaaay – it’s here! 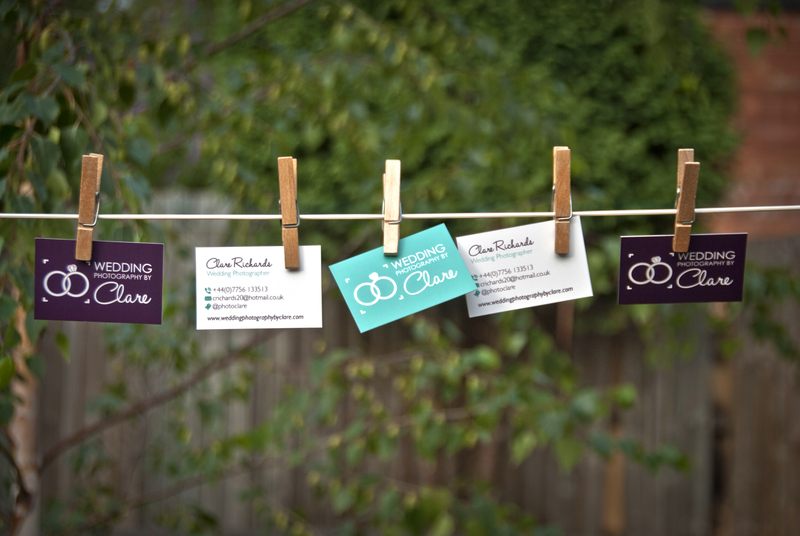 I have a cracking new logo – along with branding for my wedding photography side of things! 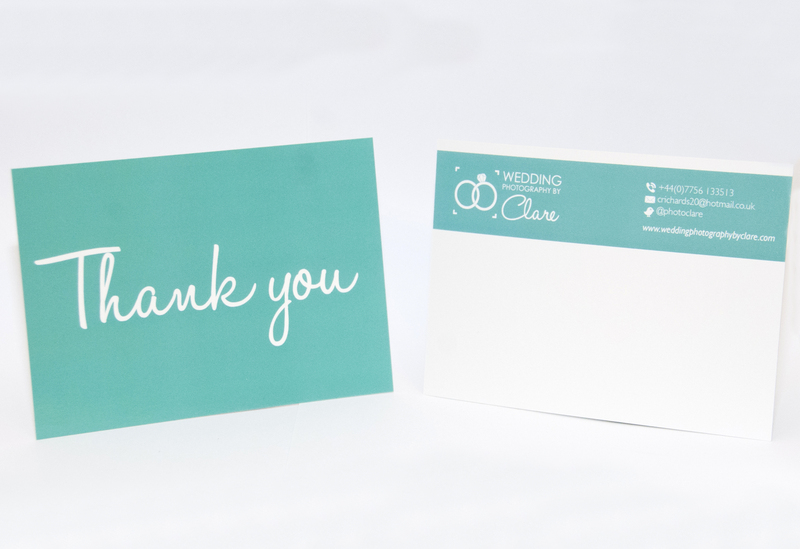 A MASSIVE thanks to Lou Andrews – who has slaved away and put up with my indecisiveness and stupid ideas to create this beautiful logo & branding for Wedding Photography by Clare! I love it and I hope you will too. 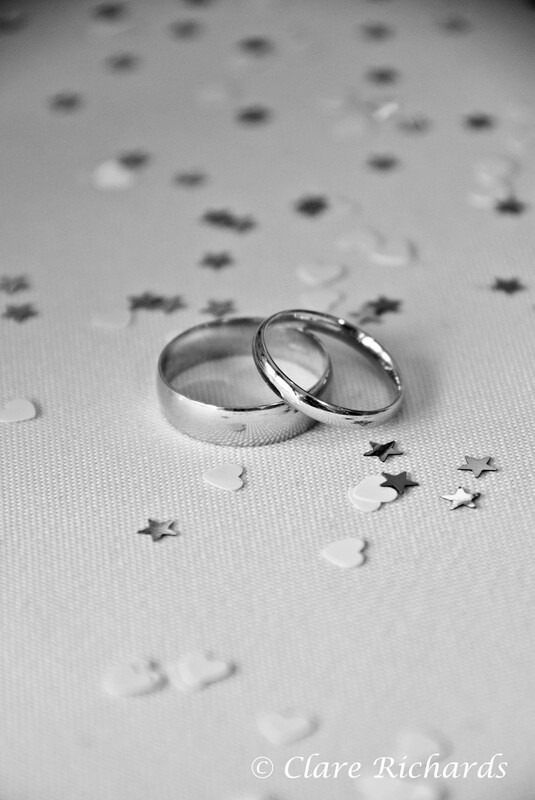 You’ll see the branding starting to appear on my new wedding photography site and business cards that will be launched soon. 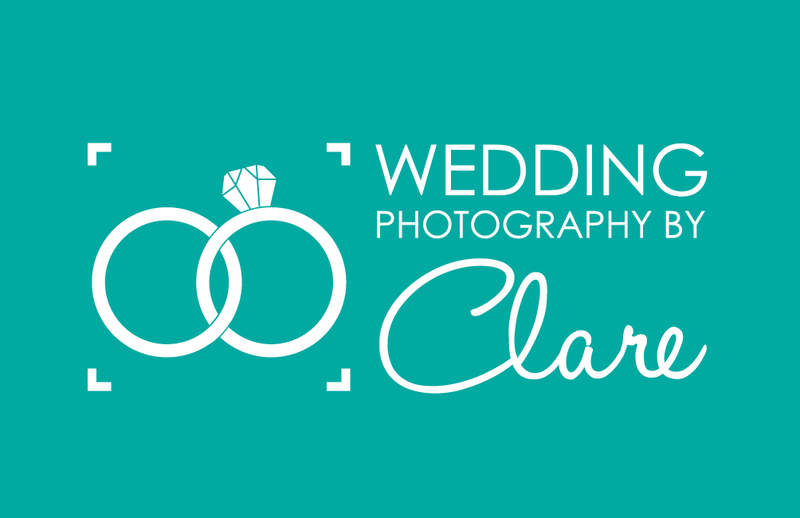 ‘Wedding Photography by Clare’ Logo Design by Lou Andrews. 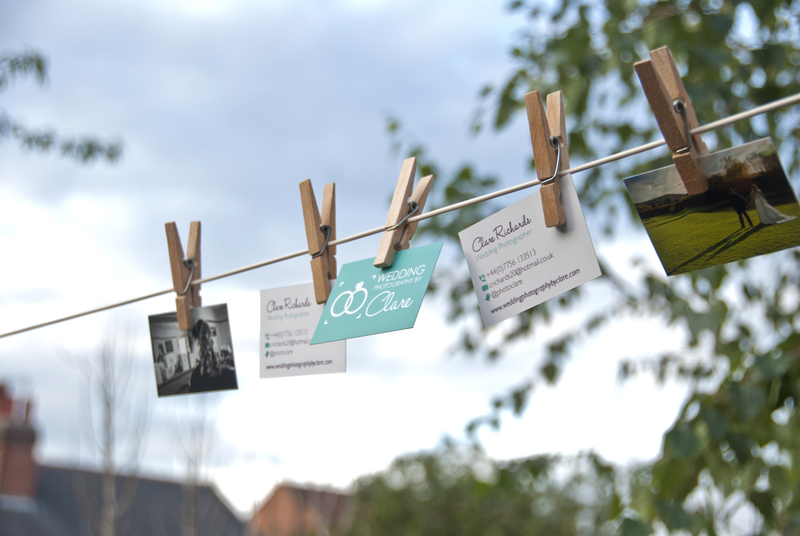 As part of plans to launch a new website for ‘Wedding Photography by Clare’ I received my new logo designs today. The logo has been designed by Lou Andrews, a fantastic Junior Designer and Freelancer. 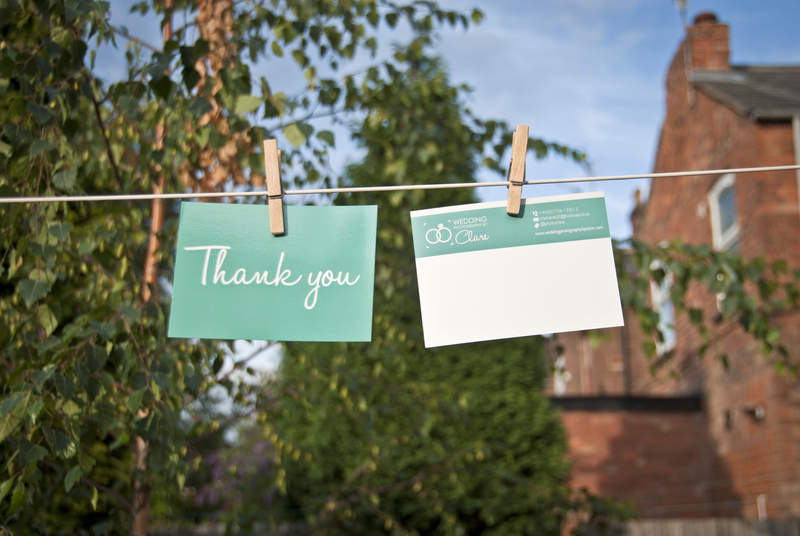 Lou will be working with me in branding Wedding Photography by Clare with a new logo, stationary, brochure and website. Lou is a close friend of mine from home and university, we’re both really excited to work together for the first time. The aim for the logo is a clean, modern design that follows the style of my photographic work and integrates the idea of ‘capturing the special day’. I’ve already got an inkling to my favourite, but would love to hear everyone’s thoughts on the great work Lou’s done so far. So what do you all think? Ok, so the post a week thing kind of took a back seat for a few weeks. But I’m here to make up for it! Two weeks ago I had the pleasure of working as a second shooter for Chris Beaumont, shooting the wedding of Claire & Ash in Lincolnshire. I was responsible for shooting all the groom’s preparation photos and general shots of the wedding day. 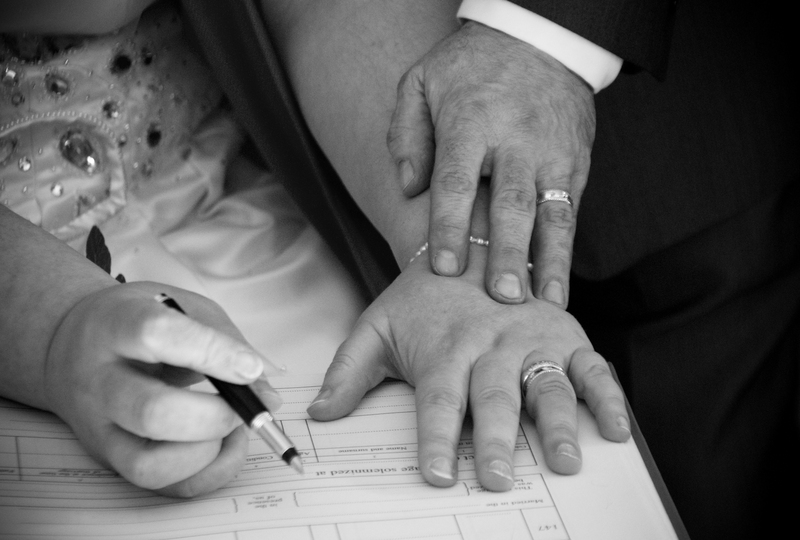 I’d never shot the groom getting ready – and boy do those guys get ready quickly, 5 mins and they’re done! Nevertheless I got some great shots and really had a good time. 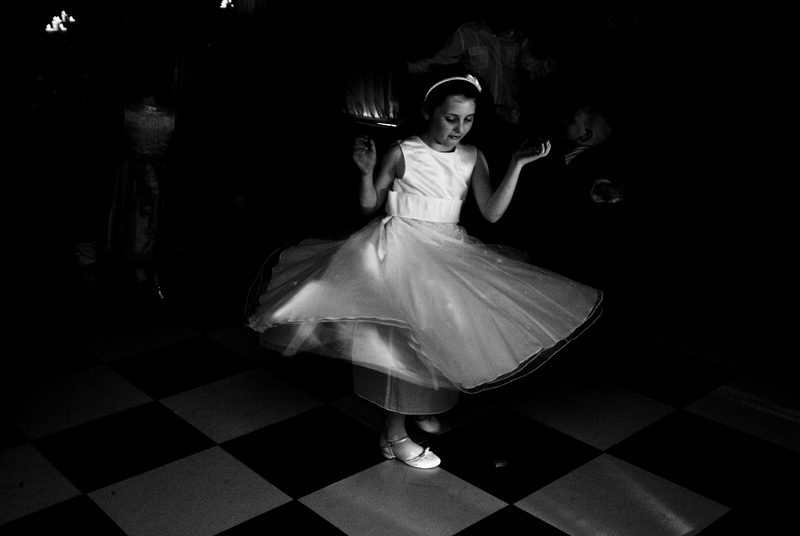 Here’s a couple of my favourites from the day…..